Spring Events on Chincoteague Island – Come Out and Play! There’s always something fun happening here on Chincoteague Island and that’s particularly true once the weather starts warming up. The variety of spring events on Chincoteague provide plenty of options for visitors and residents alike. Spring on Chincoteague is a dress rehearsal for the bustle of summer. The crowds are smaller, the events fewer but there is still enough of both to make for an exciting and fun getaway. Of course, as we pointed out in our last post, you don’t really need any special events to enjoy our Eastern shore, Virginia paradise. 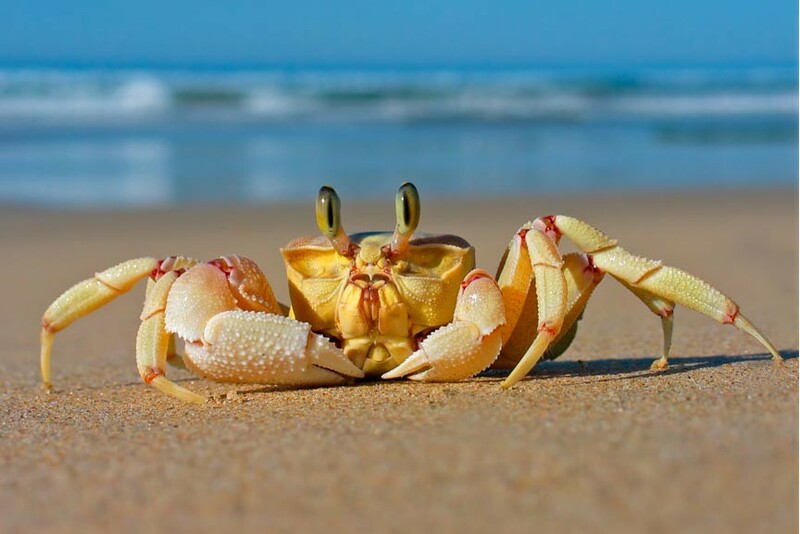 Even when the calendar is looking a bit thin, we still have Assateague Island National Seashore, Assateague Lighthouse, and Chincoteague National Wildlife Refuge to visit. This is not to mention all our parks, trails, beaches, wildlife, tours, cruises, shopping, museums, dining, theater, and so much more. Posted in Seasons on Chincoteague | Comments Off on Spring Events on Chincoteague Island – Come Out and Play! Our Virginia coast island is quite famous for the annual wild pony swim – but what else is there to do when that’s over? Quite a lot, actually. Follow along as we list some of the most popular things to do on Chincoteague Island. As we’ve said before, for many the “off-season” isn’t “off” at all – it’s THE best time for a visit. It’s almost treated like a big secret: all the best parts of the island are still here, only the crowds of tourists are missing! Watch A NASA Rocket Launch From Chincoteague Island! 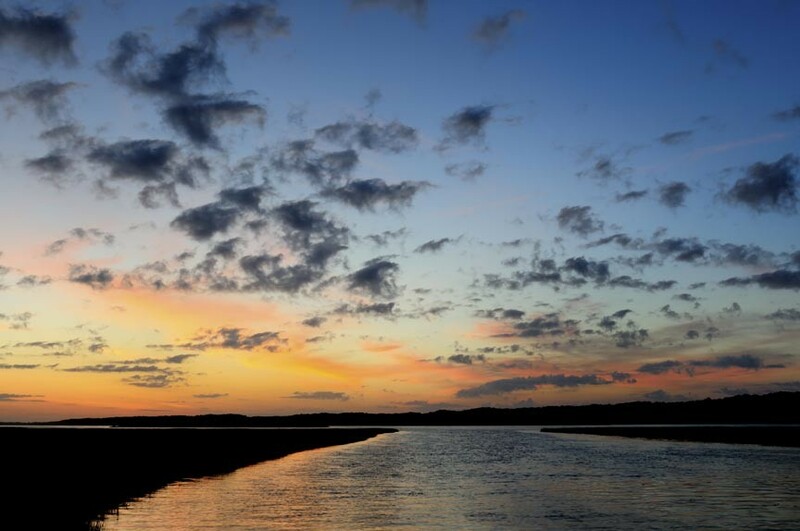 When you think of Chincoteague Island, what’s the first thing that comes to mind? Ponies? Warm beaches? How about NASA rocket launches? It’s true, you can watch them from Chincoteague! Chincoteague Island is popular for many reasons. First, there are the wild horses of Assateague Island and the upcoming annual pony penning, swim, and auction. 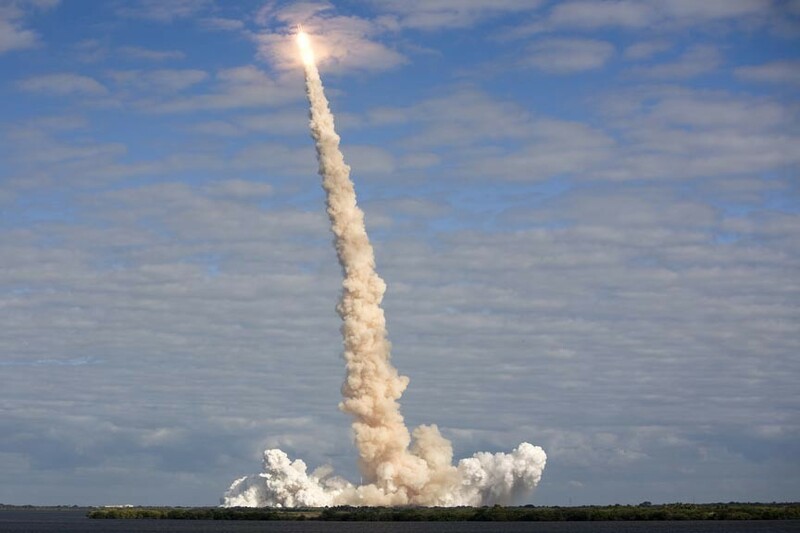 Posted in Chincoteague Area Attractions | Comments Off on Watch A NASA Rocket Launch From Chincoteague Island! 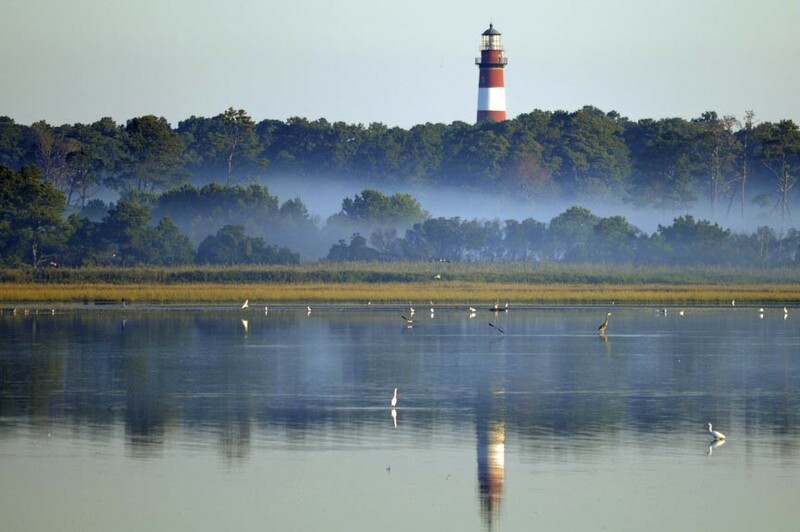 Come to Chincoteague Island and visit Assateague Lighthouse, located in the pristine Assateague Island National Seashore with it’s marshes, beaches, wild horses, Sika elk, and colorful, endangered waterfowl. 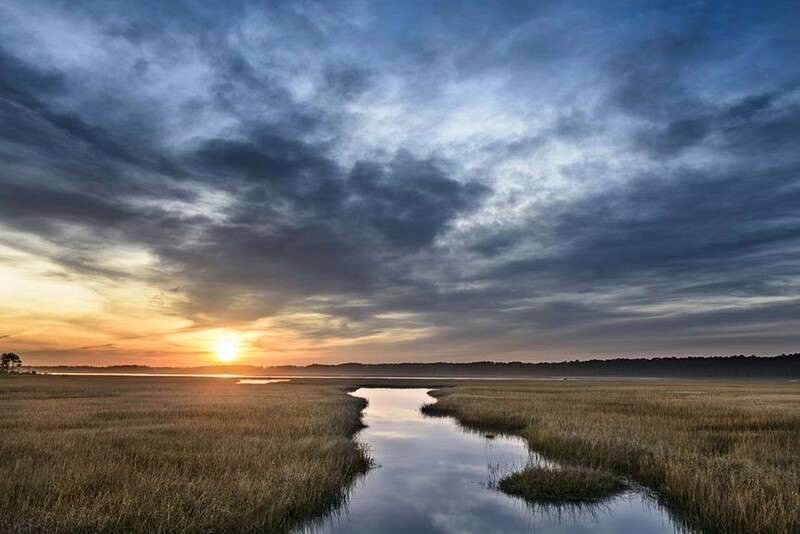 There are numerous reasons to come to Chincoteague Island, not the least of which are the wild ponies, made famous, in part, by Marguerite Henry’s book “Misty of Chincoteague.” Then there are Chincoteague’s beaches, boat tours, activities like fishing, birding, biking, and hiking. We also have a town of quaint shops, galleries – and who can forget our restaurants with their delicious, fresh seafood? Chincoteague Island – America’s Happiest Seaside Town! Coastal Living magazine recently picked Chincoteague, Virginia as America’s Happiest Seaside Town – #1 out of a list of 10 finalists. We here on Chincoteague Island just nodded and smiled: yeah – we knew that! Coastal Living’s breakdown of America’s Happiest Seaside Towns for 2014 included some wonderful places – such as Saugatuck, Michigan, Captiva Island, Florida, and Haleiwa, Hawaii – but we weren’t too terribly surprised to find ourselves at the top. Posted in Chincoteague Area Attractions | Comments Off on Chincoteague Island – America’s Happiest Seaside Town! In the early days of ocean commerce, ships relied almost solely upon beacons of landward light to avoid mishap upon the rocky shoals and sandbars of treacherous coastlines. The establishment of coastal lighthouses was an important factor in avoiding said fate and many of their lights continue to protect and direct vessels to this day. 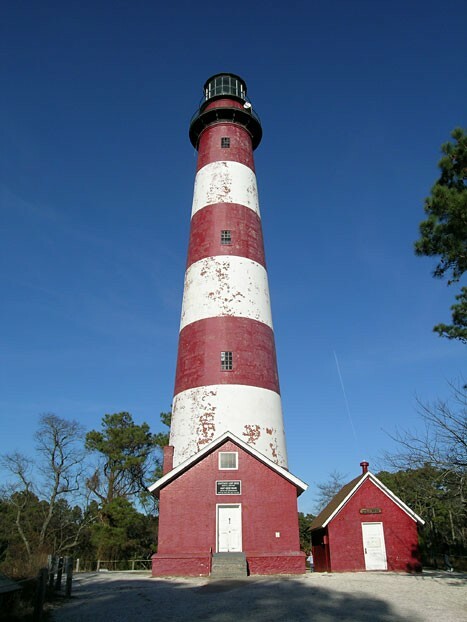 The historic and striking Assateague Lighthouse is counted among their number. Before 1833 there were no such guiding lights along the Atlantic Coast between Cape Henlopen, on Delaware Bay, and Cape Charles, on Chesapeake Bay. As commerce grew, so, too did the necessity of such a guidepost. In 1830, Congress appropriated money for a lighthouse halfway between these two important ports and, in 1832, Assateague Island was chosen for the honor.